Ledge,Left/Right Wall,Ceiling,We added the judgment of equal. Hi! this is my first submission. 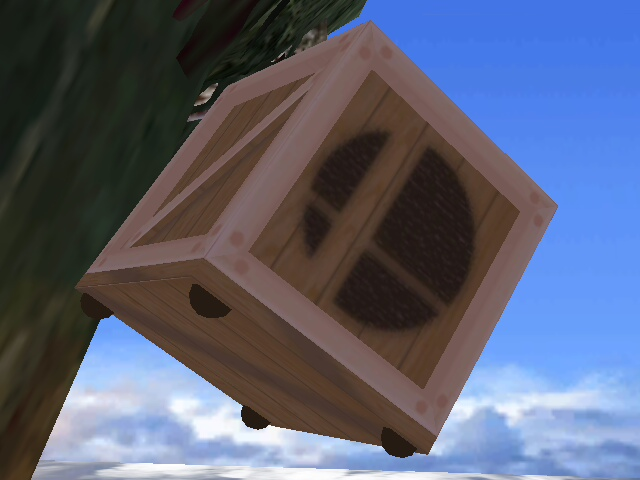 But I wanted to make a crate using real textures from the game. Red box is futuristic box. 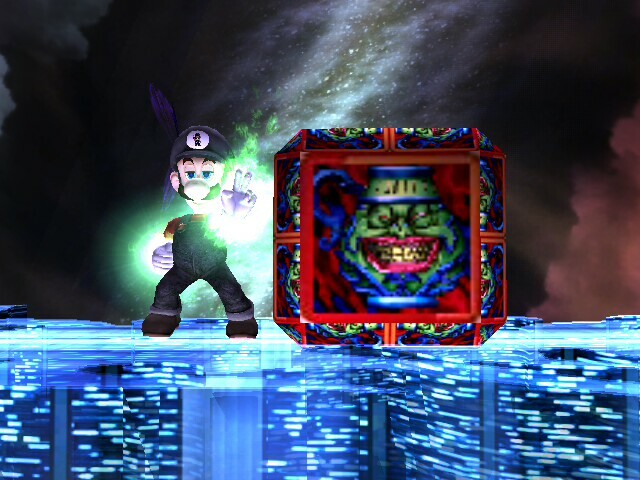 Credited to SmashFox64 because his crates inspired me to do this texture! YAY! 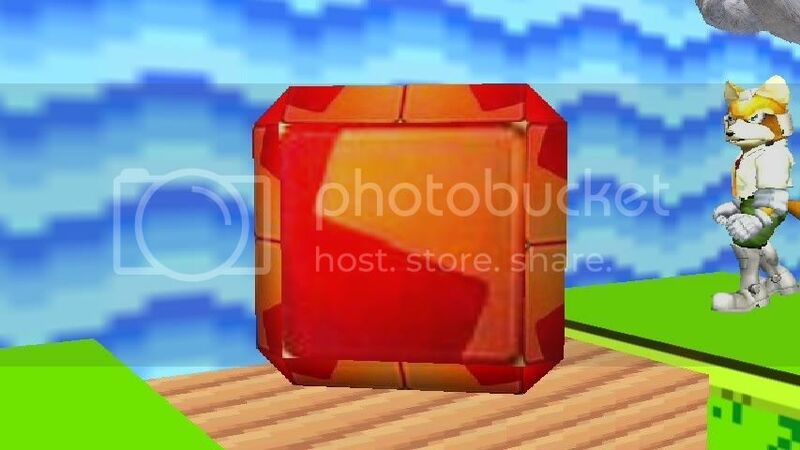 My Second Item Texture Hack! 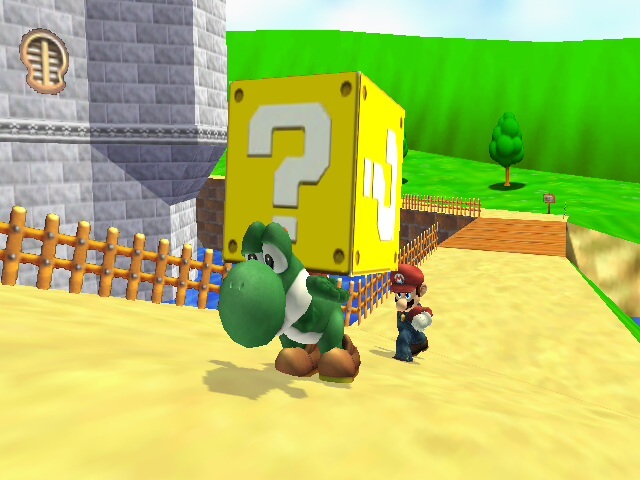 Question Mark Block and Mario Kart Item Block by Riddler, Diddy Kong with credit to OmegaS3 for teaching me how to remove polygons. Ever want to change your crates? 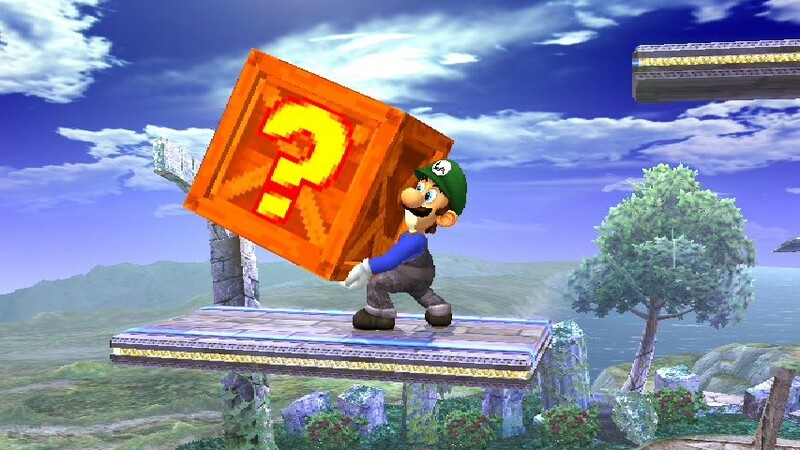 How about changing it to the Question Mark Block, or an Item Box from Mario Kart? 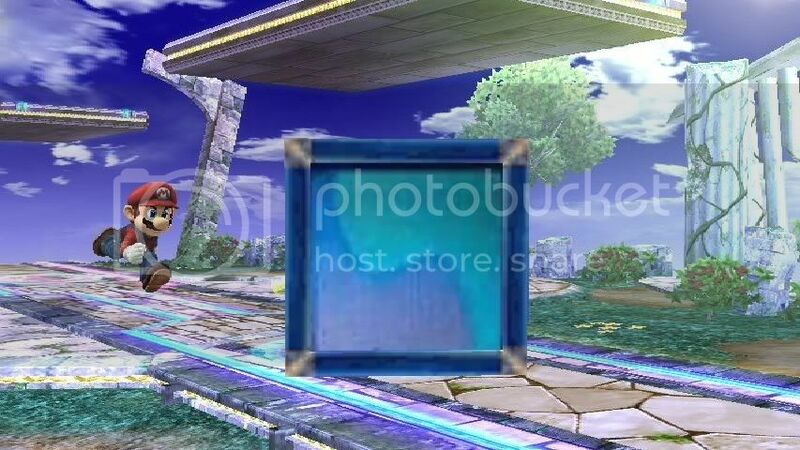 Initially I did this for DiddyKong's MK Item Box, OmegaS3 showed me how to remove polygons, so I removed the corners and slash from the box (you'll notice the box seems to float). 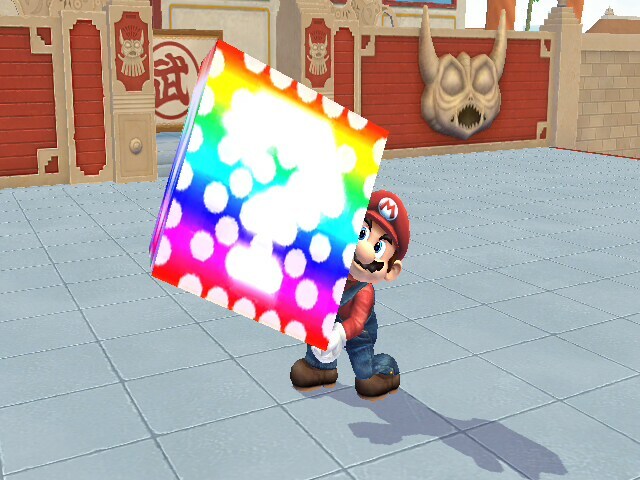 Then I decided to make my own texture, the Question Mark Block. 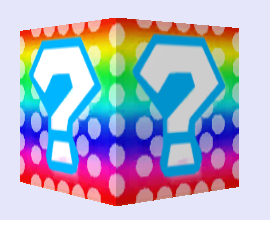 Also included in this pack is my updated version of DiddyKong's Item Box texture, with the question mark outlined. 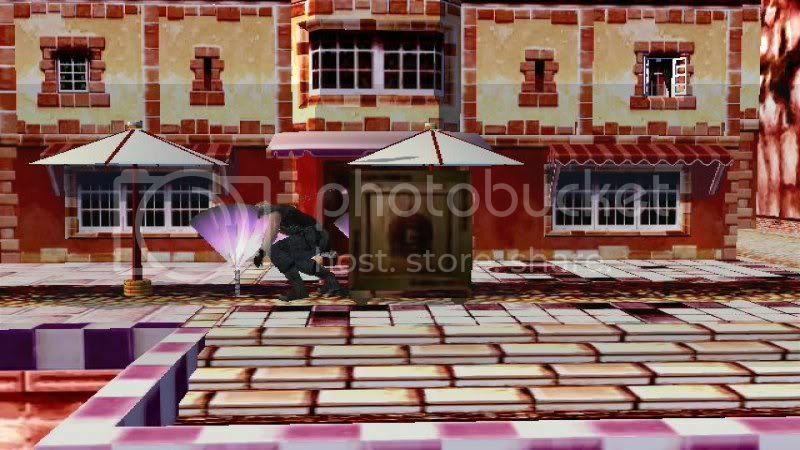 Sorry no snapshot. 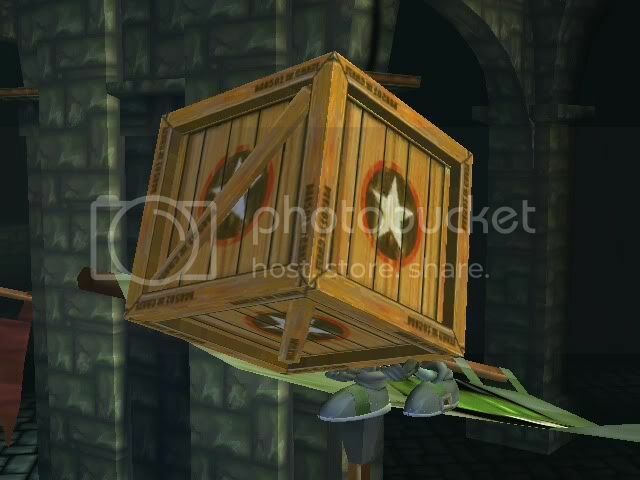 Rolling crates still have the slash and corners, I can't figure that parto ut. 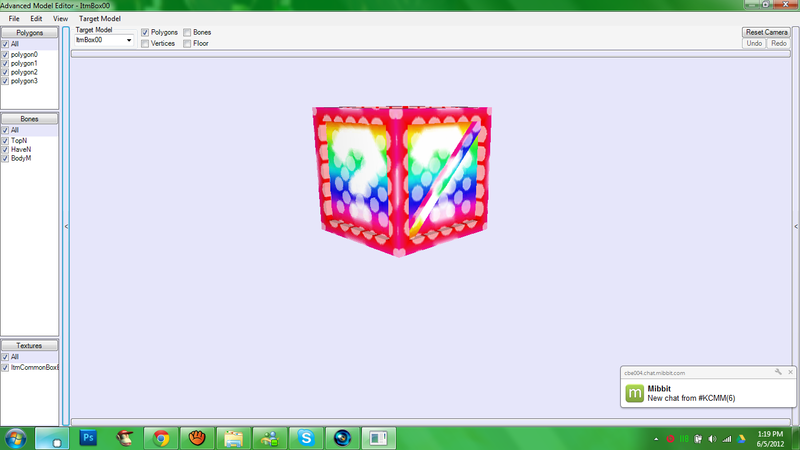 Replace files in Common3 (ItmBoxBrres > TextureData > Textures) by files you downloaded. 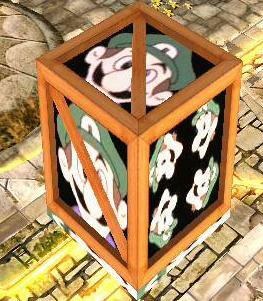 Weegee crate will show up on stages like Battlefield. 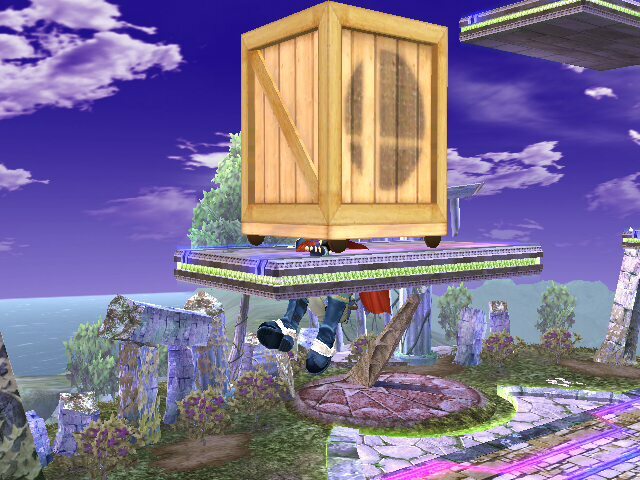 Morshu crate will show up on stages like Bridge of Eldin. 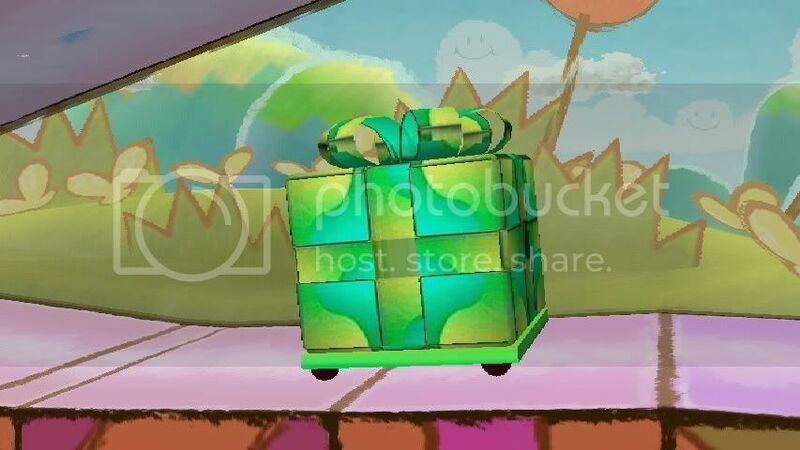 Mario crate will show up on stages like Yoshi's island. 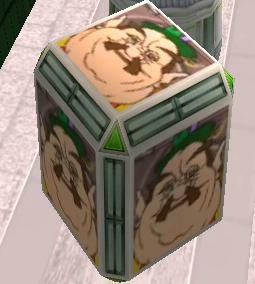 Pot of Greed is a yugioh card which allows you to draw 2 cards. 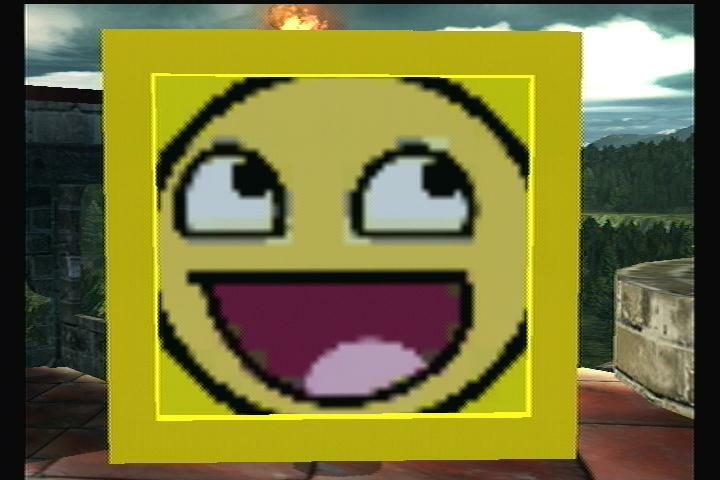 now in brawl you can draw up to 3 items. 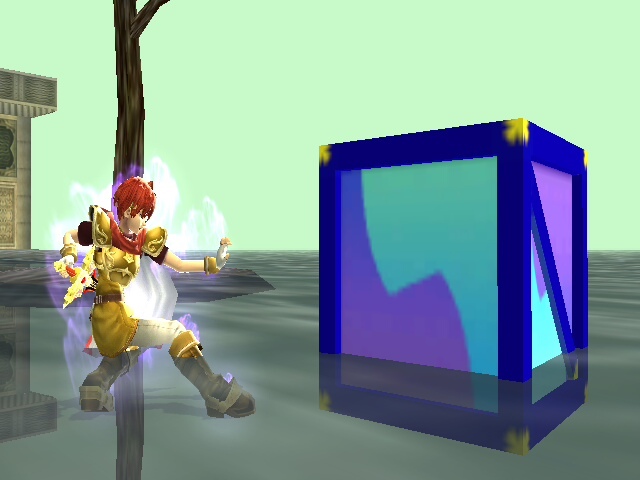 The file "ItmBoxBrres" is to be put in the common3, and the file "MenMainItem.04" is to be put in the sc_selcharacter2. 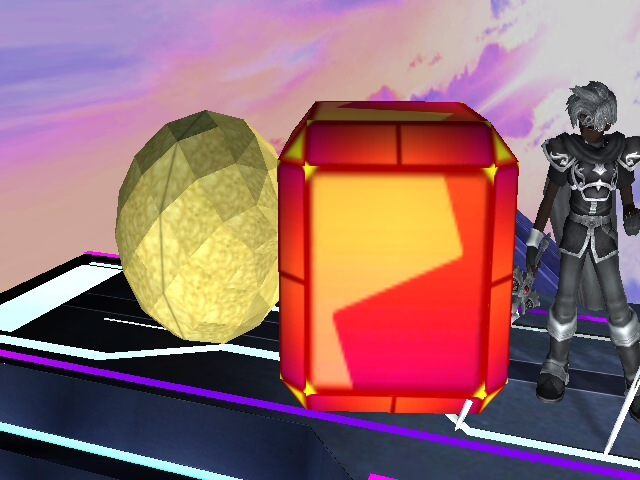 This is my first texture hack, just some crates based off of the boxes in Kirby Air Ride(FTW!). 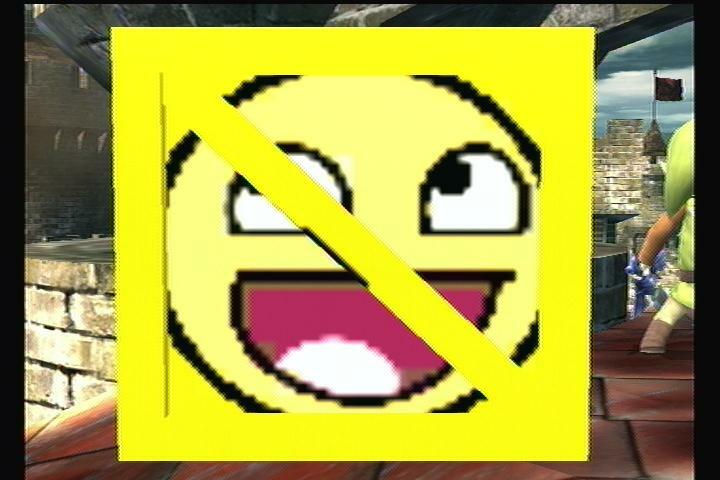 I made this with MSpaint lol. 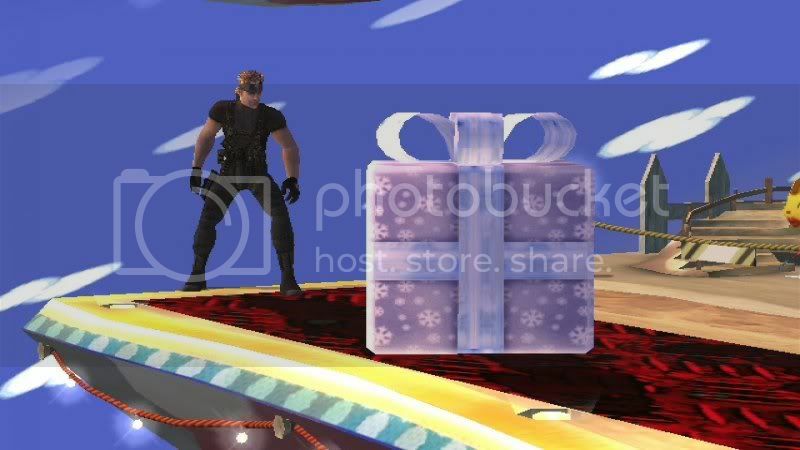 These are the presents you had to find for the polar bear kids in Banjo-Kazooie. 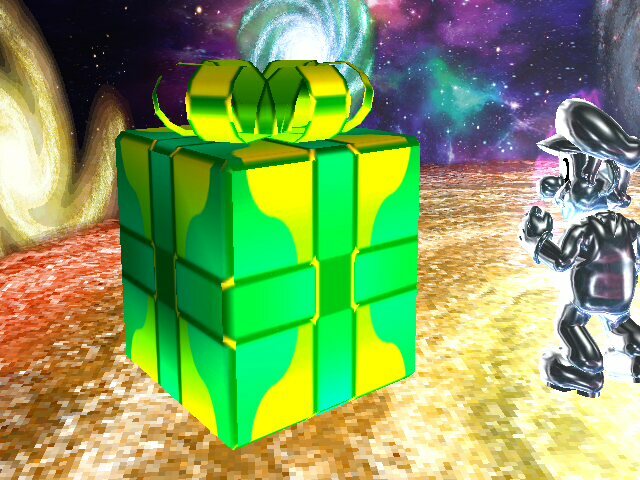 Thanks to MewTwo2000, You can use all three of these presents at once. 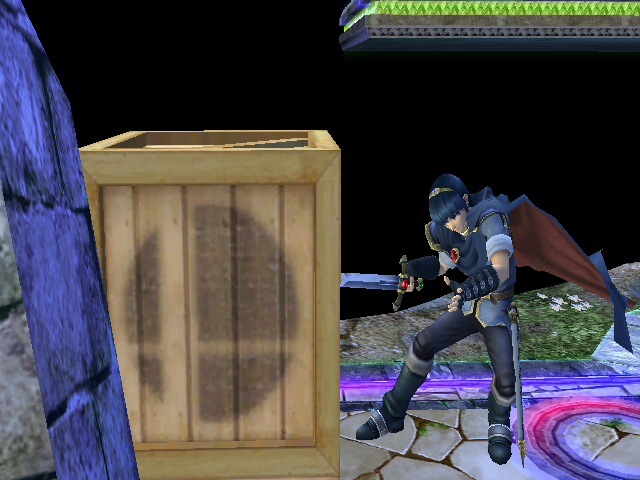 The present you see is randomly determined in each match. I originally wanted the present that appeared to be different every time a box showed up, But I'm happy with this for now. The pictures are old, But It doesn't really matter because all I changed was the ribbons. 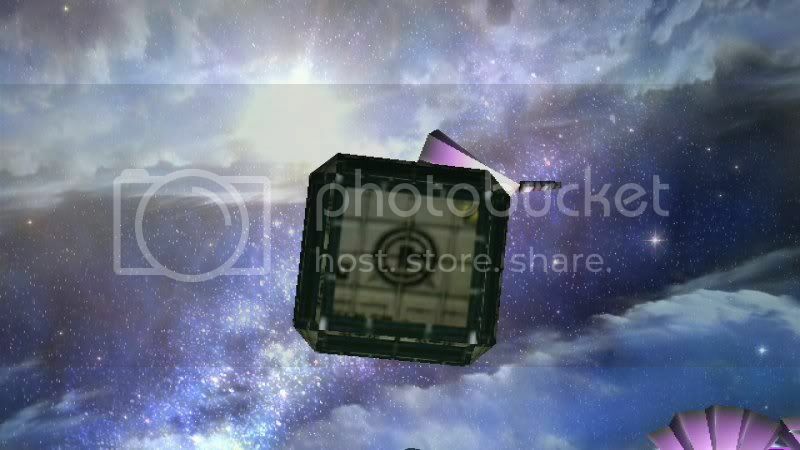 I'll get more recent pictures as soon as I can. 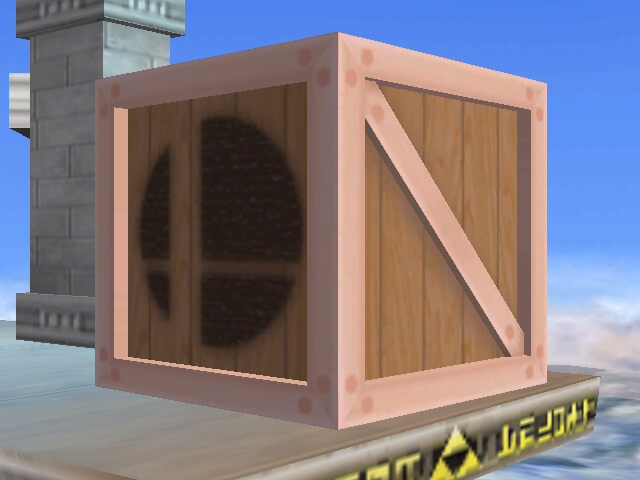 The lack of quality crate textures is kind of saddening, so I made some of my own! 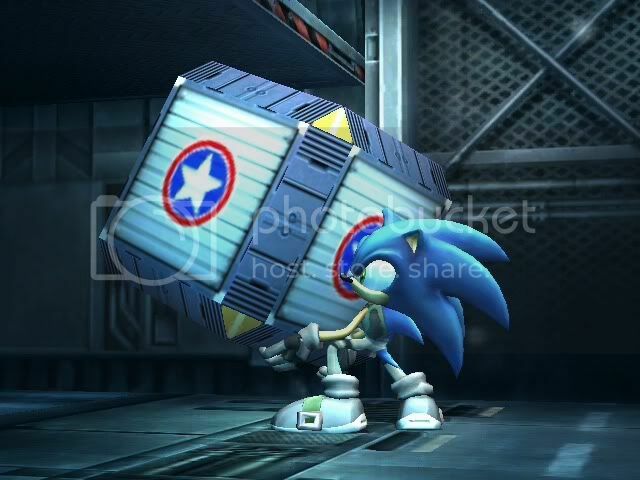 These crates are now decked out in Sonic Heroes textures! 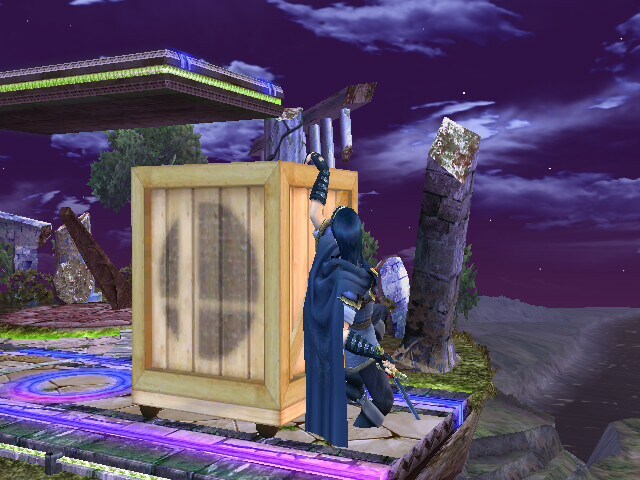 Modified slightly to fit the models, the textures fit the crates like a glove. 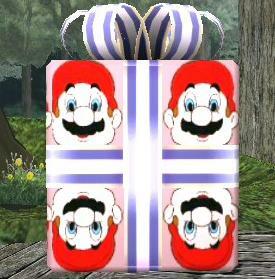 Sadly, no present variant... yet. 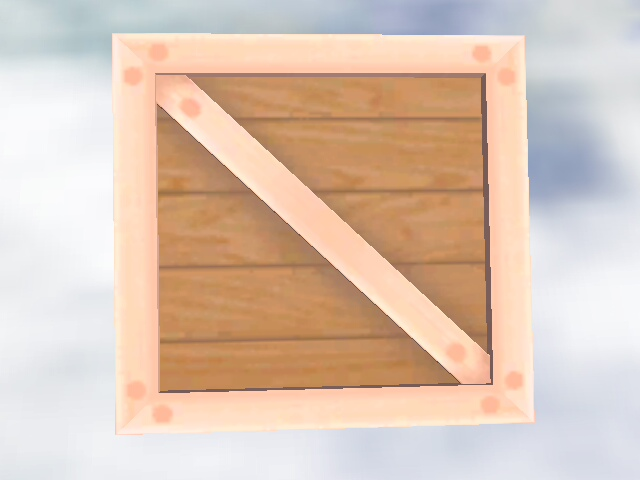 The only known issue is that the wheel base for the wood rolling crate looks somewhat odd, since the part of the texture it uses is supposed to not have any pattern on it. 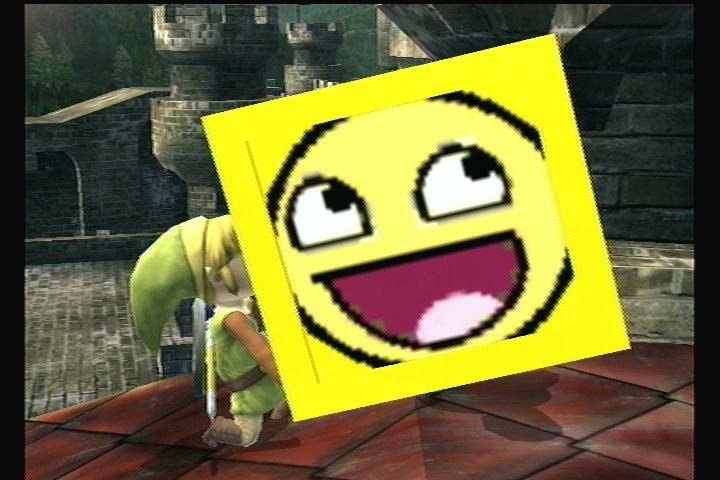 Sadly, I lack the skill to remove that thing without looking odd. Ah well. 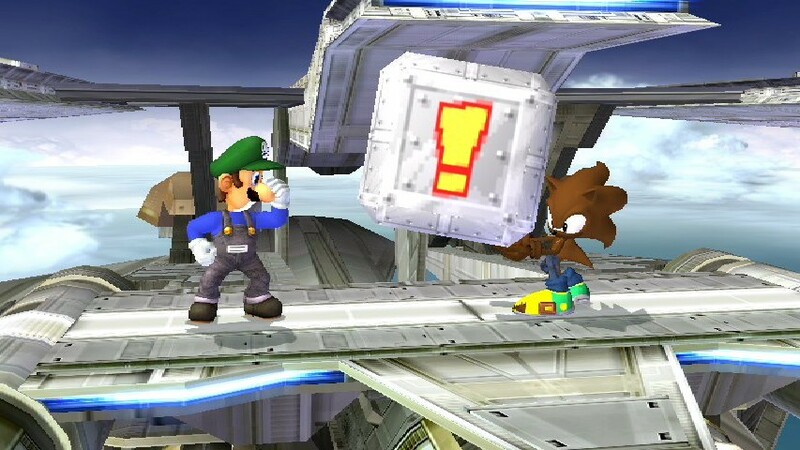 I like the Brick Block. Page created in 0.971 seconds with 91 queries.